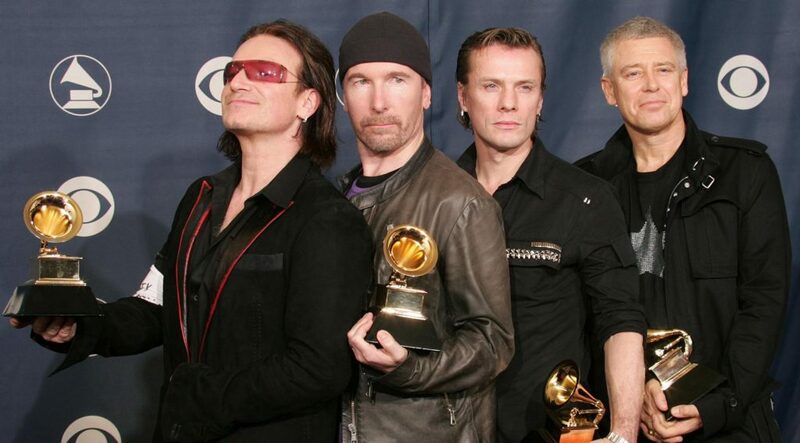 U2 are an Irish rock band from Dublin and were formed in 1976. 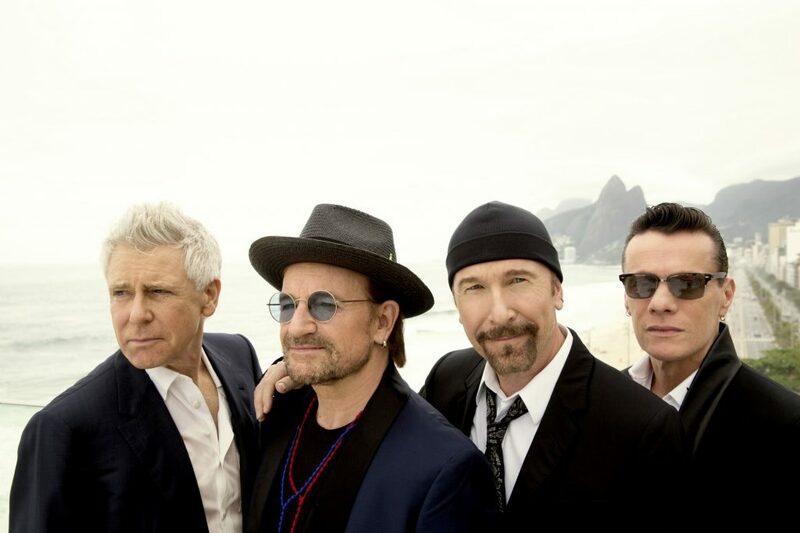 The group consists of Bono, the Edge, Adam Clayton, and Larry Mullen Jr. The immortal Irish rockers’ Joshua Tree Tour, celebrating the 30th anniversary of the album of the same name, grossed $316 million, as some 2.7 million fans turned out to make it the most lucrative outing of 2017. U2 also released its 14th studio album, ‘Songs of Experience,’ in December. U2 released their famous album titled ‘Joshua Tree’ more than thirty years ago planting lasting roots. The end of that outing and the beginning of U2’s next tour combined to help the band earn an estimated $118 million in our scoring period, making U2 the world’s highest-paid musical act once again.